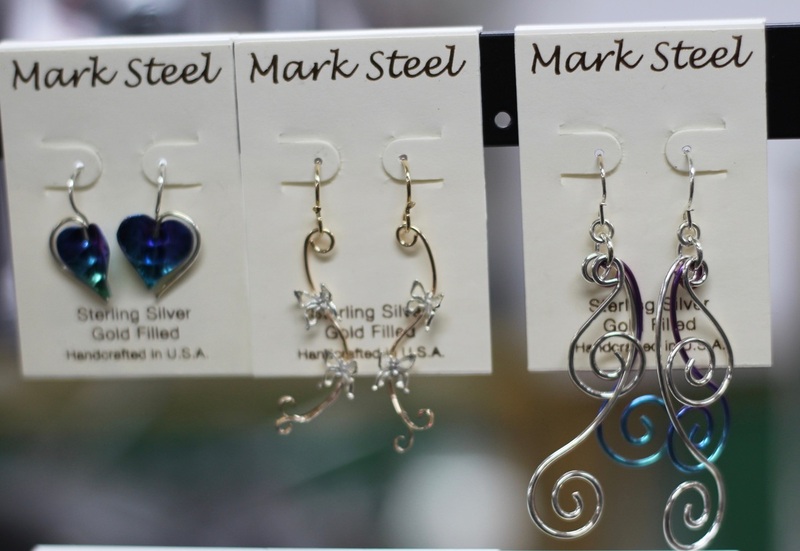 We have one of the best jewelry selections in town! We carry Bella Earth, Vera Wolf, and Top Shelf Jewelry plus many more. We have a huge selection of fine amber pieces that come with a certificate of authenticity. So please stop in and have a look at our beautiful display case and you'll find what you're looking for. Or, shop our items below!